What other interface options are there? 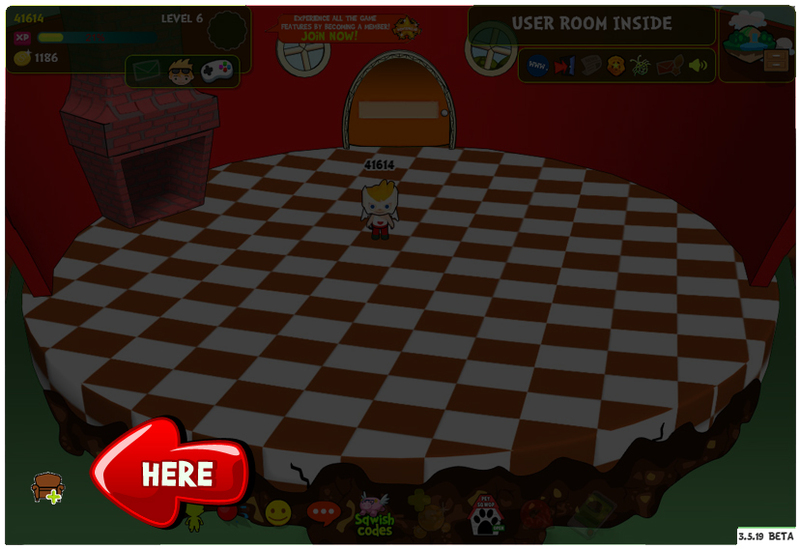 When inside the SqwishHome, a button appears in the bottom left corner that allows you to redecorate your SqwishHome! Of course, you must first buy furniture and other cool doo-dads from the various Sqwops around SqwishLand in order to decorate. With this function, you can turn your dream house into a Soft n’ Squishy™ reality! 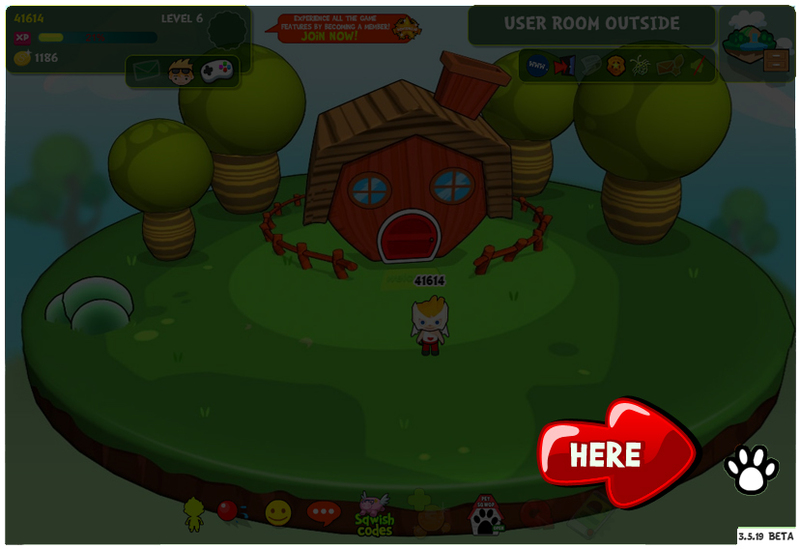 In the outside SqwishHome area, you’ll see a button in the bottom right corner of the screen that will allow you to select which pets to let roam around your yard. Letting your SqwishLanders play outside is a quick and easy way to show them how much you care! Be careful though, you’re only able to let a maximum of 10 SqwishLanders roam the yard at a time, so make sure you switch up your selection to keep all your pets happy and healthy!